A Indian chef blends the spice wich selected carefully in conformity to ingredients. A fragrance of rich spice stimulates an appetite. Particularly about the ingredients of dishes, we do not use too many material which is normally used in a general Indian dish. Our dish is much simpler but more tasty having with the pride of healthy material choice. Feel the harmony that the spice opens in a mouth when you stuff in your mouth, and mouthful becomes addicted to! In addition, as for the tandoori dish baking chicken and seafood in a hot pot, the taste is condensed, then much more jucy is becoming different level than others. 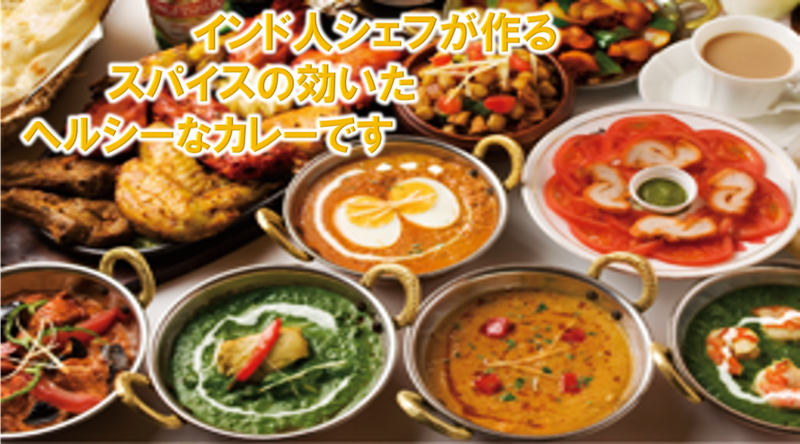 THE TAJ where in the restaurant, we provide you an atomosphere with full of exoticism. Please thoroughly enjoy a genuine Indian dish. 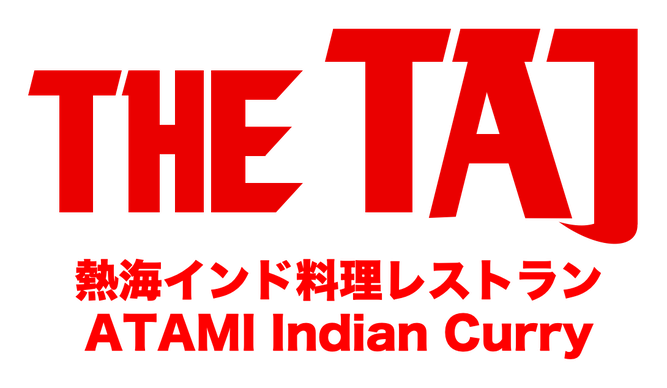 Why the food of THE TAJ Atami Dining Cafe is healthy? We use zero cholesterol cooking oil. We don't use artificial color or additives or MSG material at all. THE TAJ provides an in-flight meal of a domestic air-line. We all staff welcomes coming all of you.